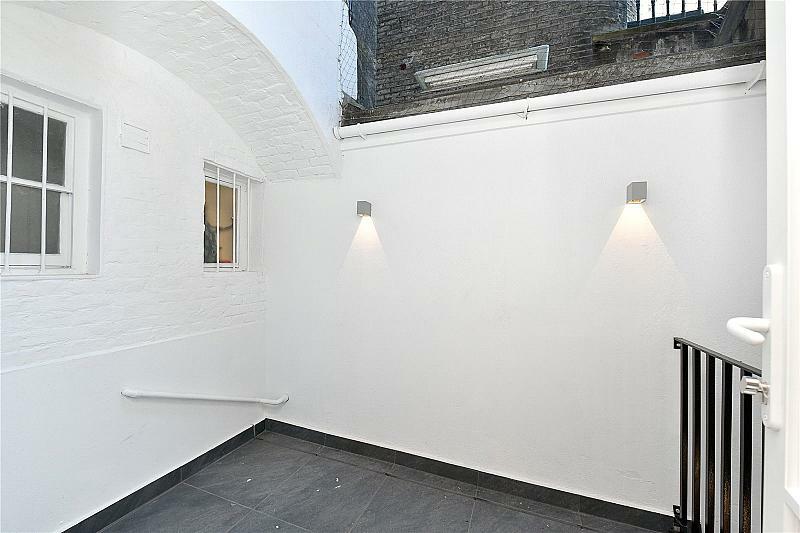 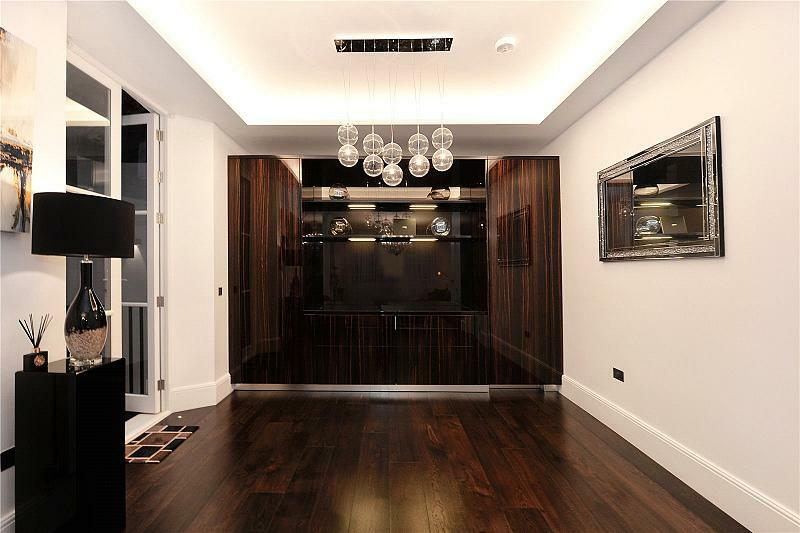 A stunning duplex totally modernised retaining some of the original features. 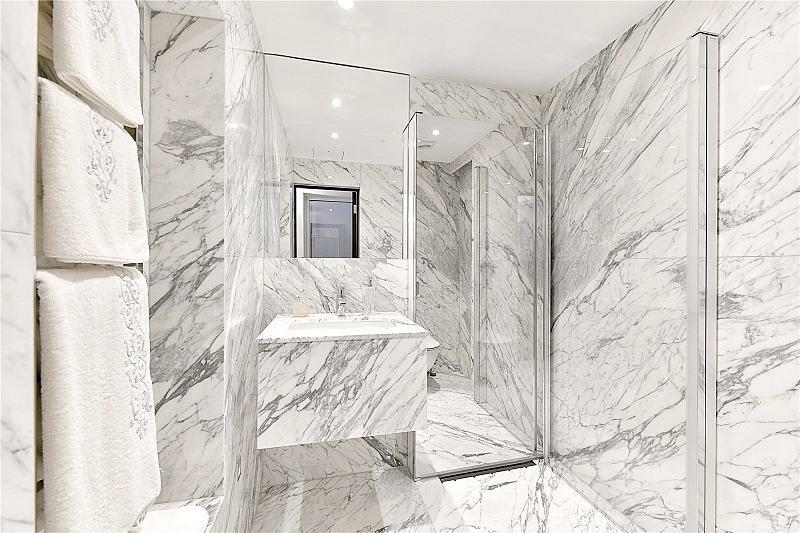 The apartment consists of very high ceilings, a very large entertainment area, a Fendi kitchen, two very large bedrooms, each with en-suite Carrara marble bathrooms. 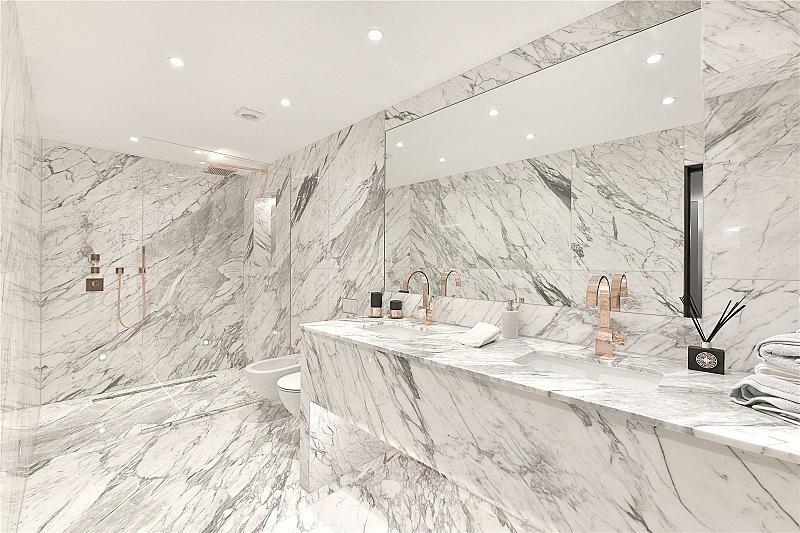 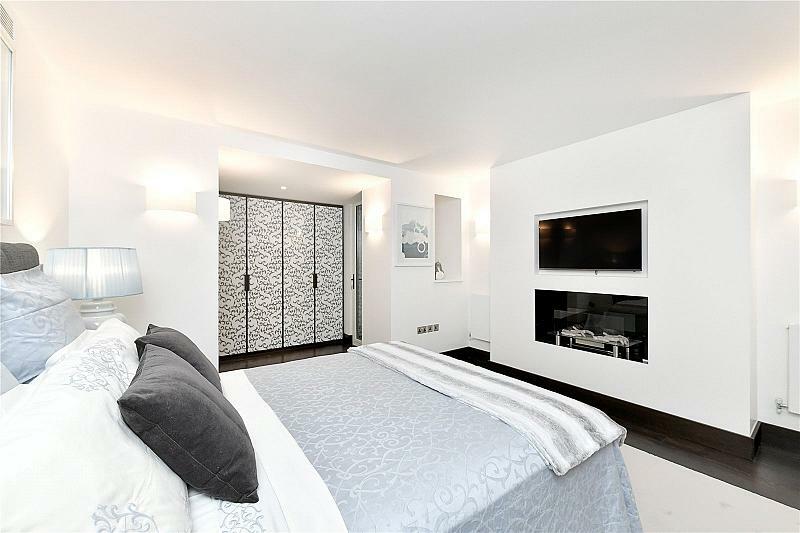 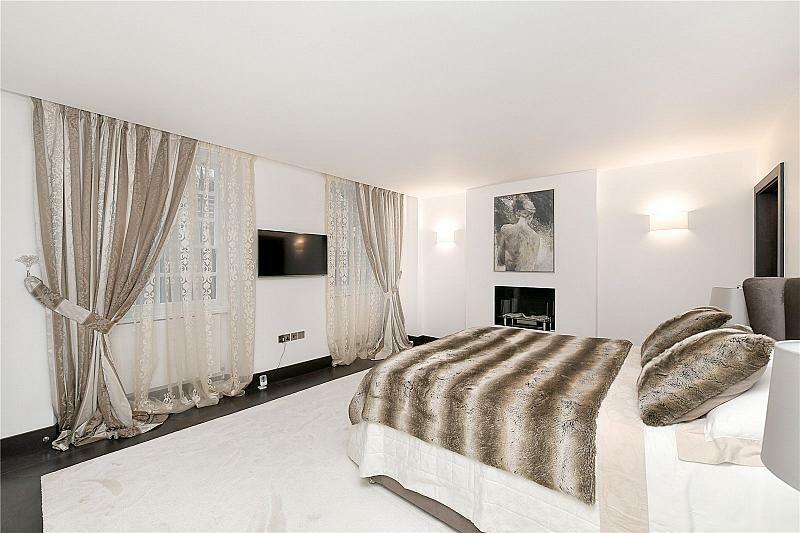 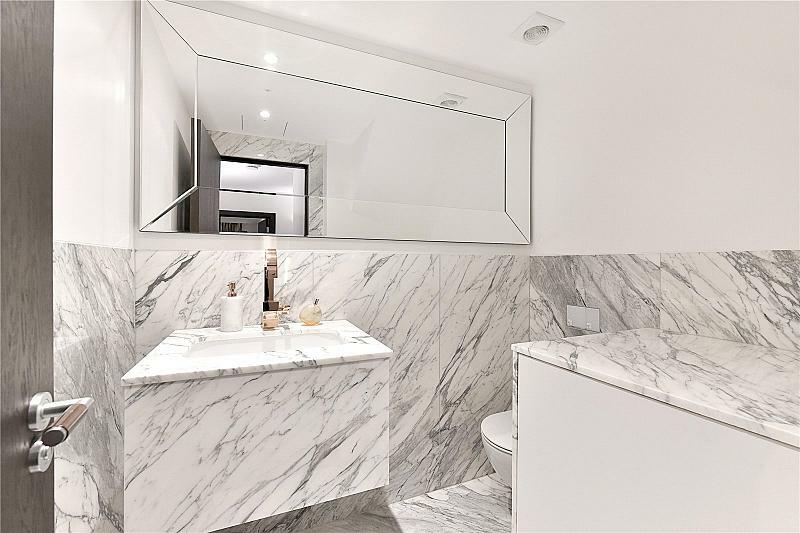 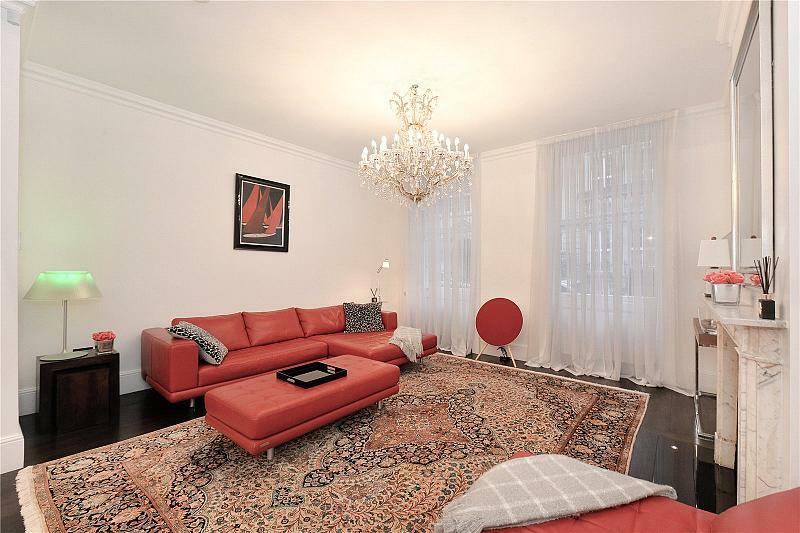 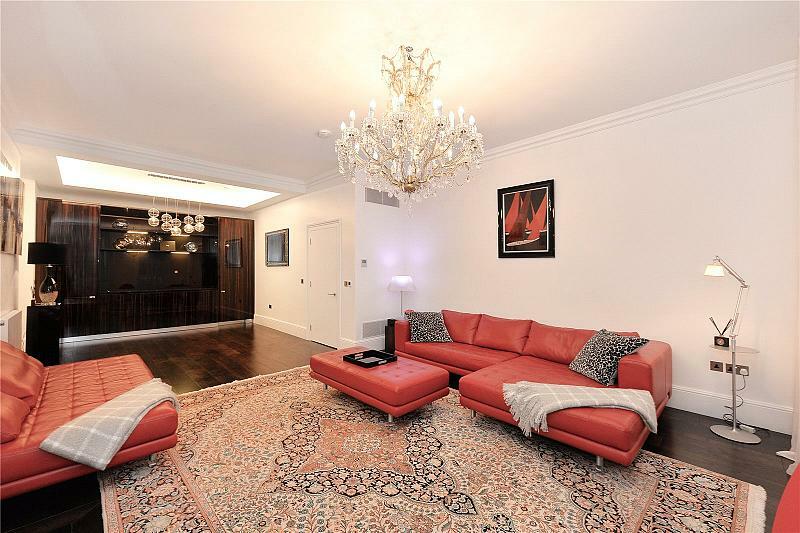 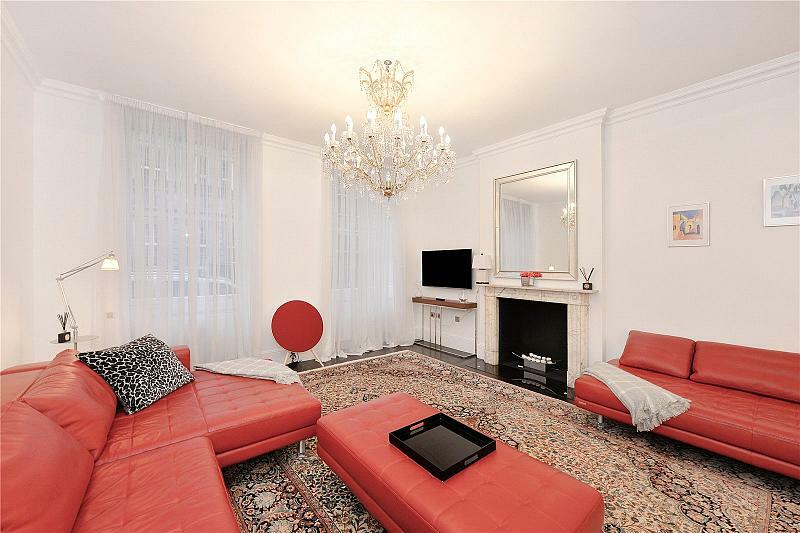 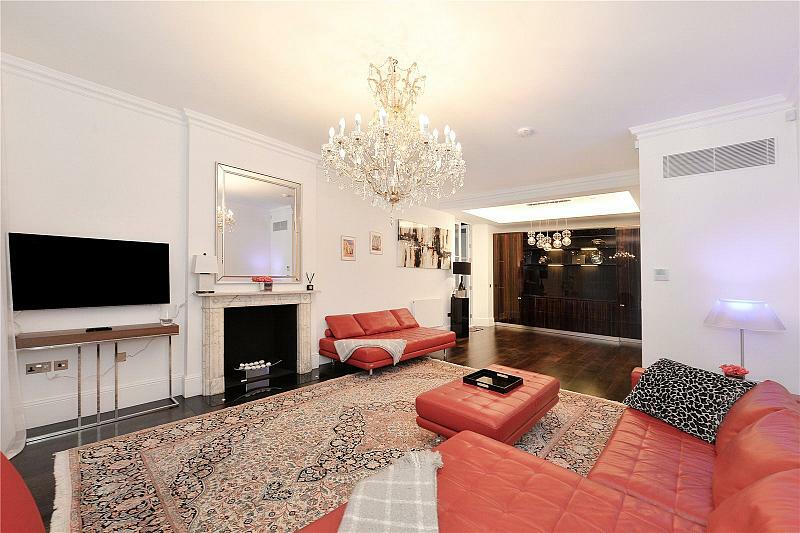 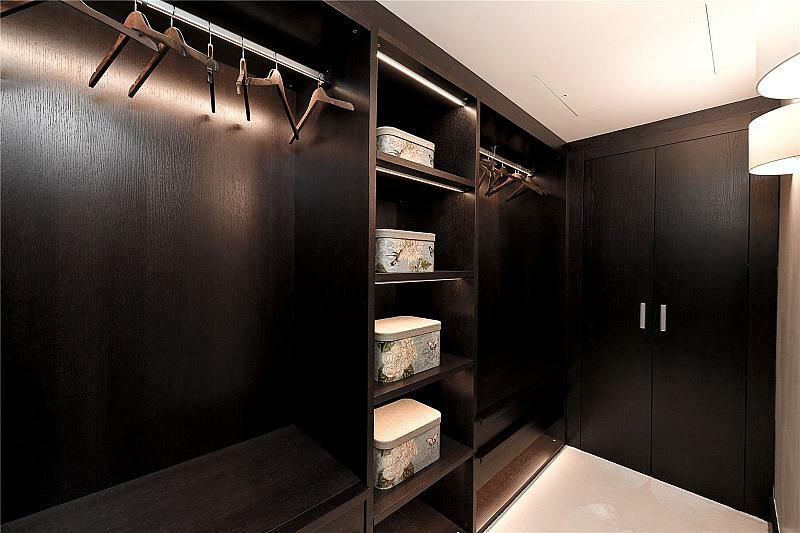 Stunning Mayfair two bed, moments from Hyde Park! 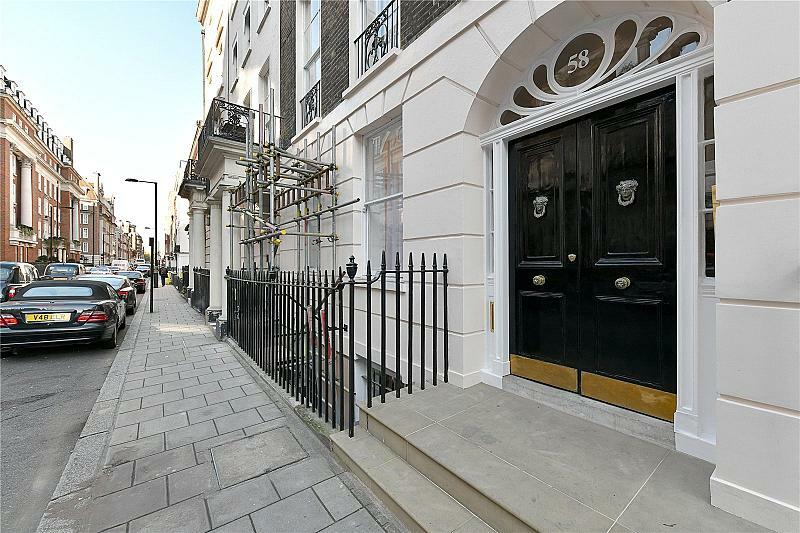 To find out more about acquiring this property, or to discuss your search for a dream home abroad, please call our Mayfair Sales	team on +44 (0)20 7298 5610	, quoting reference MAY180064.